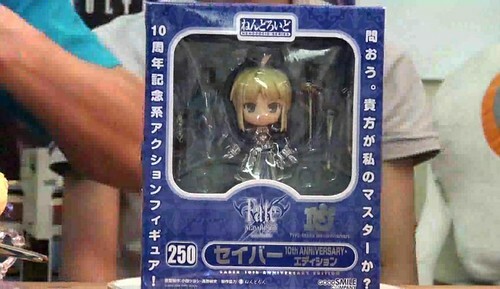 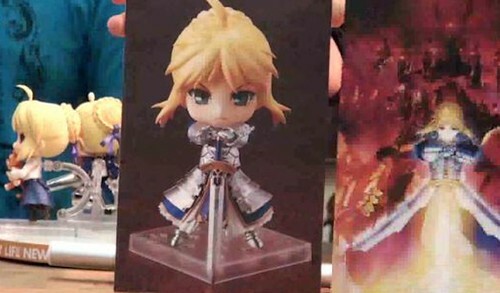 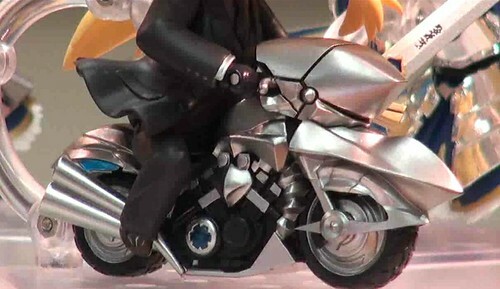 The upcoming Nendoroid Saber: Zero version from Fate/zero also got a spotlight here. 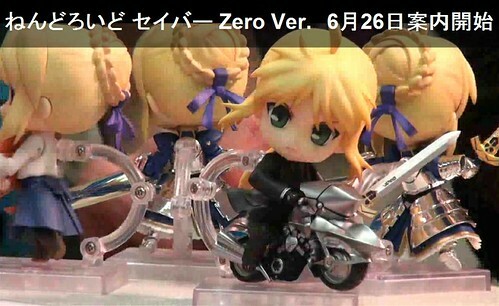 She is now completely colored and obviously the highlighted feature is her cutely-sized motor, Cuirassier. 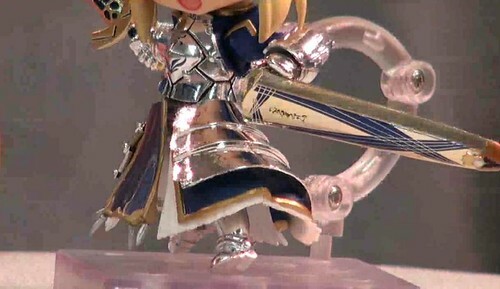 This entry was posted in News and tagged fate stay night, fate zero, nendoroid, saber.